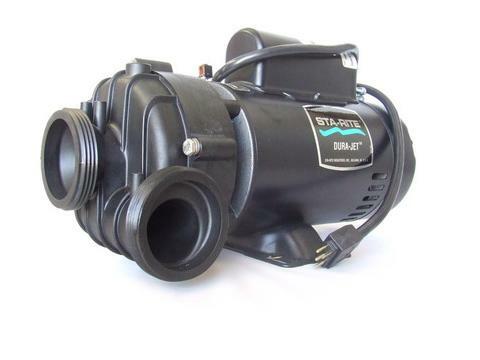 High Performance Two Speed Pump 4.0 H.P. 230VAC. - Discharge port can be rotated in 90 deg. increments. - 3 Ft. cord (J&J type plug).